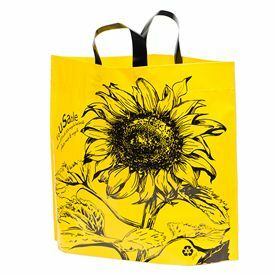 18 X 16 + 9"
18 X 20 X 6"
Customers can choose from many different custom shoulder tote bags . 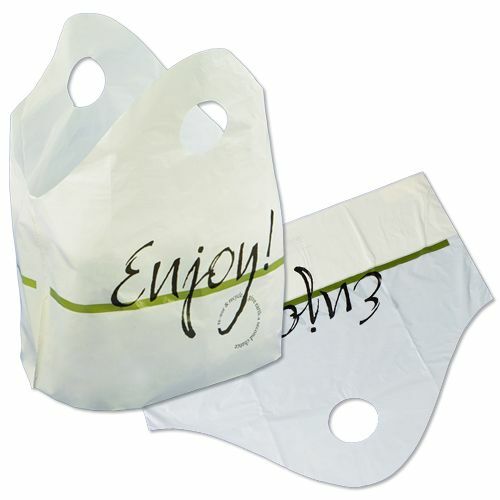 These bags can be color customized with one color imprint or multiple colors. 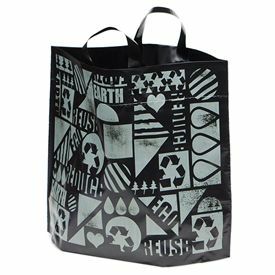 Custom printed shoulder tote bags can come in different sizes. 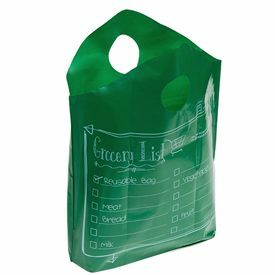 Some bags may have pockets for extra storage or zippered tops to offer extra security. 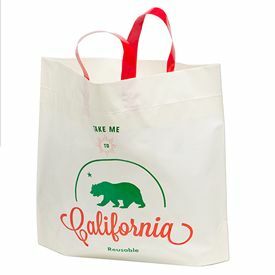 Individuals can choose their own unique tote bag style and have their business name or logo printed on them. 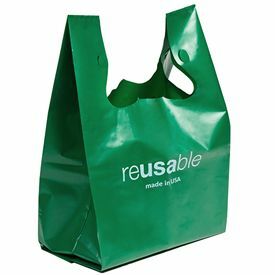 Their customers will enjoy having reusable bags for their grocery shopping, and business owners can enjoy having their name advertised each time their customers use their bags. 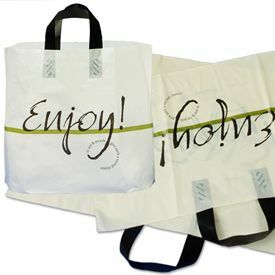 Individuals can choose imprinted shoulder tote bags that come in a variety of different styles. 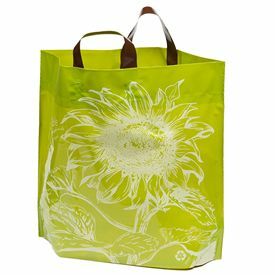 Tote bags can be made out of cotton, canvas, or polyester. 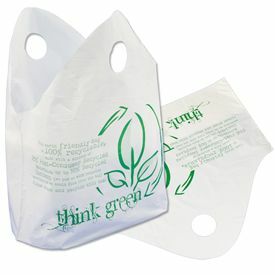 These types of bags are made to last and can be easily washed in many cases. 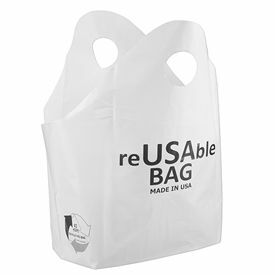 Polypropylene is another material option that is usually lighter and less expensive. There are a variety of material options out there. 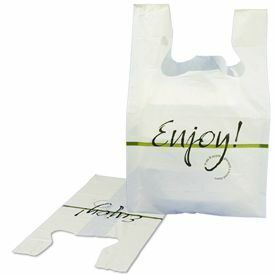 Individuals can enjoy having custom printing done on every order. Rush production is also available. Customers can appreciate having an an on-time guarantee so that they know they will get their products delivered on time. 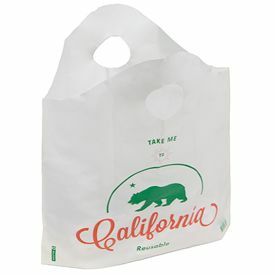 If individuals are looking for a quality tote bag, they should visit APlasticBag.Com today. They can fill out this form for free samples. 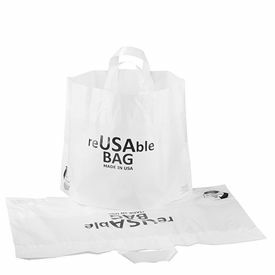 Your source for Pre-printed Reusable Bags and Restaurant Bags.